Janice Media employs some of the country's most uniquely talented and award-winning organizations and people in the U.S. from coast to coast. We have produced everything from tablecloths to USBs for the media, point of purchase and point of sale pieces, as well as media-related assets such as advertising and digital marketing products for both trade and consumer audiences. We have effective creative teams using computer generated imagery and original photography in branding and messaging. We also use traditional media creation for the lowest cost - and it can be turned around in hours if necessary. "The American Muscle Grill ad is fantastic... One of the best catch phrases I've ever seen (and I exclusively handled this category at Robb Report)." Janice Media's experienced and niche PR professionals have personal relationships with the top publishers, media influencers and writers. This includes publishers at top media companies such as Conde Nast. Meredith, Time Inc., Hearst as well as trade media, broadcast, radio and online media outlets including bloggers and digital media channels that are so hard to break into. With a very small budget and a very determined team we typically deliver hundreds of millions of impressions annually for our clients through all forms of media. 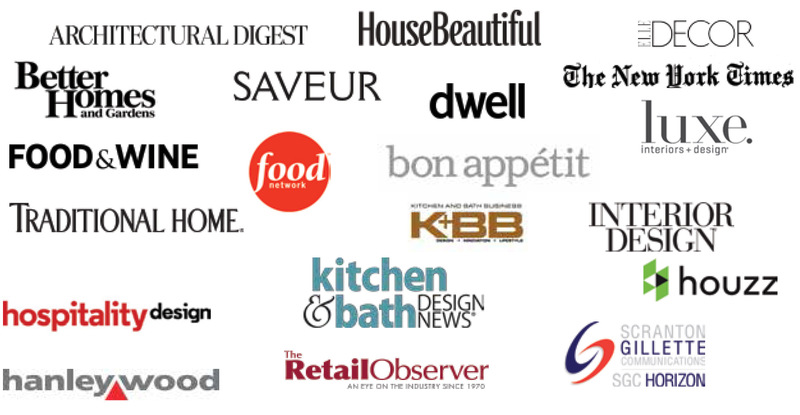 We go beyond just press releases to integrate our clients into editorial stories that reach thought leaders via magazines, radio and televisions. Within each market we like to reach out to the best and most influential leaders and arm them with products to review and report on for enhanced coverage. Photo shoots can be arranged under tight deadlines to meet our clients' immediate needs. Bringing a brand to life can best be achieved with dynamic live events. For our clients we produce stand-alone events or events in conjunction with trade shows or other similar occasions. We bring together the right people and expose them to quality brand information. Events are often centered around established experts such as editors, TV personalities and product designers. Most companies utilize trade shows to reach their customers. 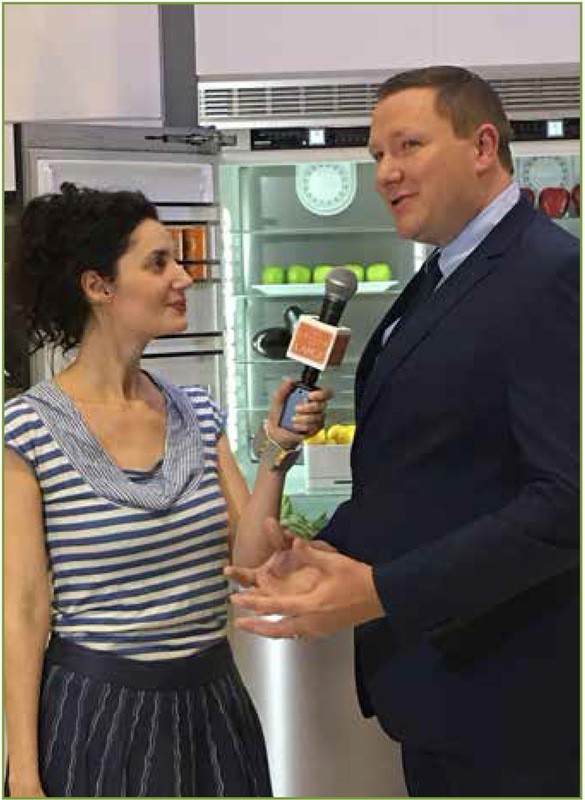 The Janice Media team knows how to bring it to the next level by taking advantage of the media and trade show assets such as seminars and interviews for broad-based exposure. Also available within the Janice Media network are professional booth builders and designers who’s can creatively provide cost-effective trade show booths. "Janice Woods is a well respected expert in her field, is incredibly creative and has unmatched people skills. Janice is a true 'connector' who knows just about everyone in the industry." Strategic partnerships take many forms and add mileage and value. This is true when it comes to trade show exhibits, media promotions, consumer offers and in-house marketing efforts for movies, televisions shows, web-based events and trade show partnerships. Our expertise in promotions, sweepstakes and sponsorships have brought advantages to many companies. Summerset, Liebherr and Vollrath are regulars in our circle of partners to which we provide additional lead generation and higher media value. We are continually working with several television shows and blockbuster major motion pictures to achieve product placements that provide actual brand awareness. "Janice is one of the most creative, energetic and effective people that I know in the shelter industry. She pays attention to and understands market trends and dynamics. She is incredibly loyal and has an extensive network. I'd work with Janice at any possible opportunity."